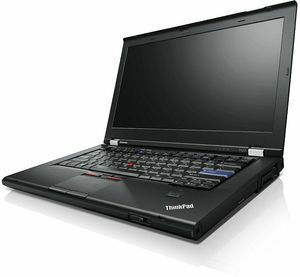 The Lenovo ThinkPad T420 is a typical-looking 14-inch business laptop that has a few things going for it. 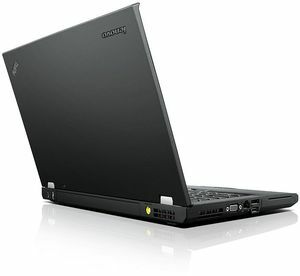 First, it has really good performance due to its Intel Core i5 CPU and 4GB of RAM. It also has a decent amount of connectivity, including eSATA, and extra long battery life. 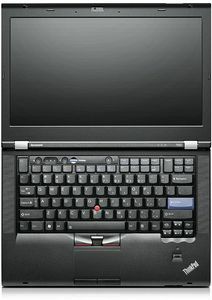 The Lenovo ThinkPad T420 is an impressive business class laptop that offers a lot of power packaged into a slightly smaller than average size that yields much improved battery consumption. 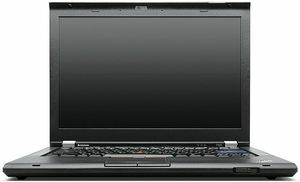 The ThinkPad T420 is packed with features you won't find on a lot of other models, but those extra bells and whistles do come at a price. Overall, this is a solid machine that should more than meet your mobile computing needs. 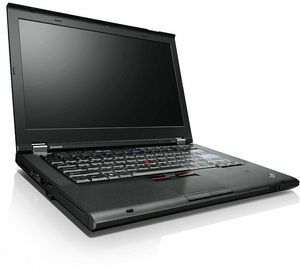 If you're in the market for a solid business notebook, you'll get your money's worth with Lenovo's latest ThinkPad. Business users should be excited about the Lenovo ThinkPad T420. It’s powerful, pleasant to use and packs in a volume of business-specific functionality. 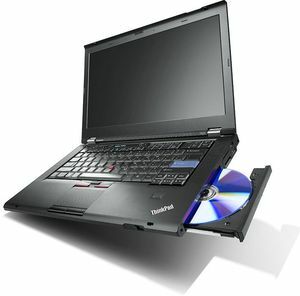 It isn’t cheap, but for what’s included any buyer is easily getting their money’s worth.